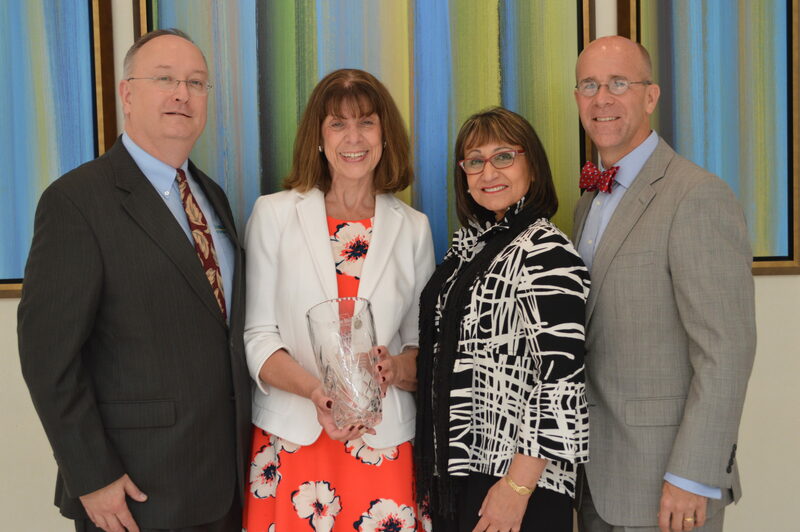 Orlando, Fla.—Today, during the Florida Hospice and Palliative Care Association’s (FHPCA) quarterly Board Meeting in Orlando, the Board presented Liz Dudek with the Outstanding Public Service Award in recognition of decades of dedicated public service and her commitment to assuring the highest quality of hospice care for Florida residents. Dudek served as the Secretary for the Agency of Health Care Administration from 2010 through 2016 and held a number of other senior management positions at the agency since it was created in 1992. Dudek currently serves as Director of Healthcare Affairs in the Tallahassee office of the Greenberg Traurig law firm. FHPCA presents the Outstanding Public Service Award to former public officials who demonstrated excellence in their previous public service roles and contributed to the betterment of hospice care in Florida. Following today’s quarterly Board Meeting, FHPCA will hold its 32nd annual conference, Forum 2017: Hospice Keys, on Thursday, May 25 and Friday, May 26 also in Orlando at the Hyatt Regency Grand Cypress. The annual conference is designed to help hospice clinical professionals unlock the key fundamental practices for providing excellent end of life care. 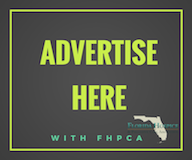 FHPCA, whose board is comprised of the executives of 41 hospice organizations in Florida, strives to assure excellence in, and expand access to, hospice and palliative care, and advocate for the needs of those in the final phases of life. The vision of the FHPCA is to make Florida the model state for hospice and palliative care services.